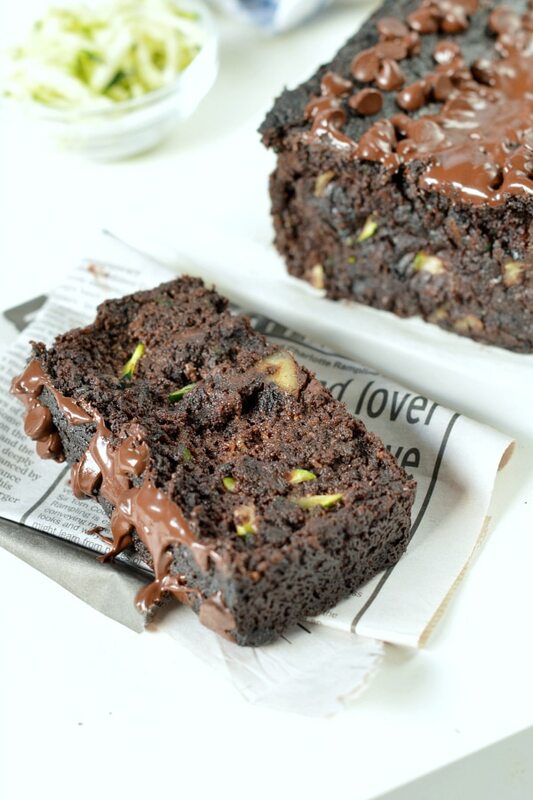 Paleo Chocolate Zucchini Bread an ultra moist chocolate bread, easy, healthy gluten free chocolate loaf made with almond meal and unsweetened cocoa powder. 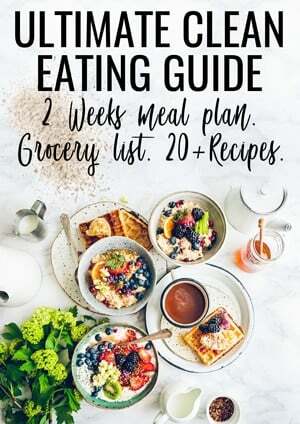 100% KETO + Low carb + sugar free sweetened with natural sugar free Monk fruit crystal sweetener. 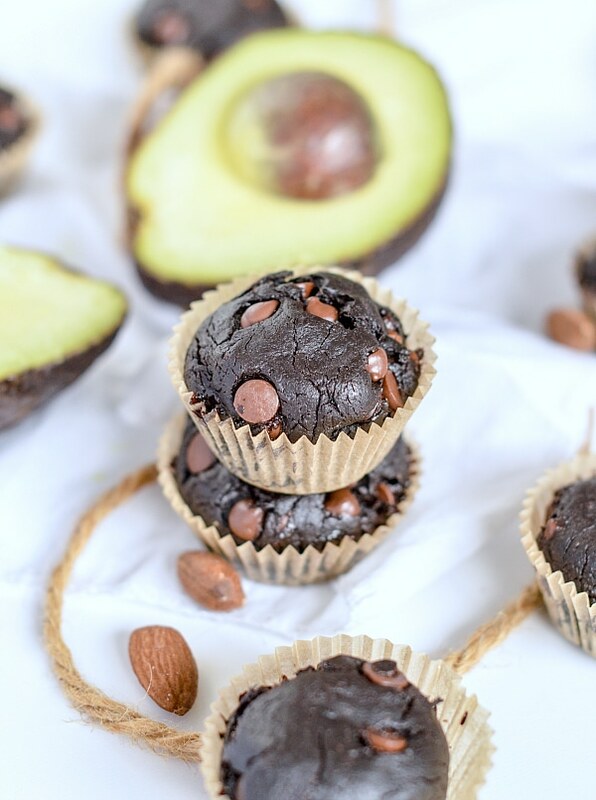 Chocolate Avocado Muffins are healthy fudgy chocolate muffins, 100 % Vegan + Paleo + Gluten free + Keto approved – and easy to make with few simple ingredients. 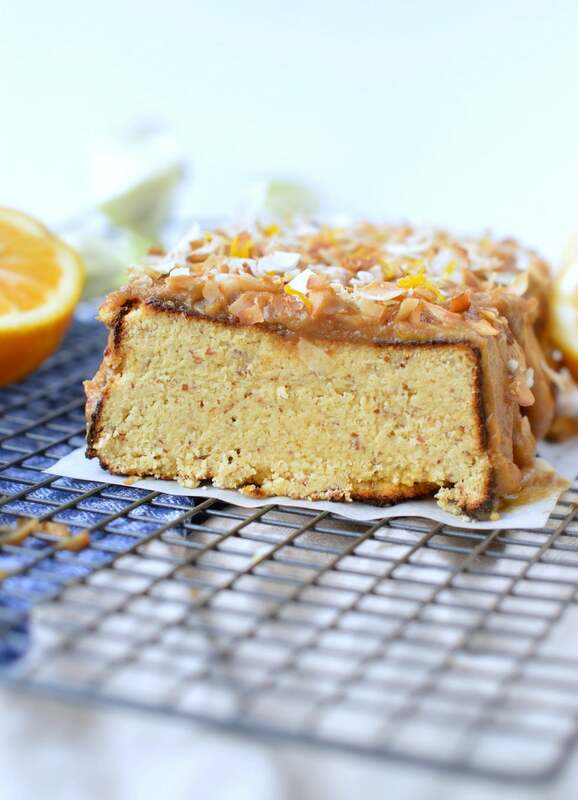 Paleo Lemon Coconut Cake or Coconut flour Lemon Cake call it as you want it is just DELICIOUS! This one-bowl Paleo Lemon Coconut Cake should be the first you try! Really, you’ll love this Paleo Lemon Coconut Cake topped with sticky date & lemon caramel sauce. The cake has a tangy lemon taste that goes very well with the sticky date caramel sauce and roasted coconut chips. 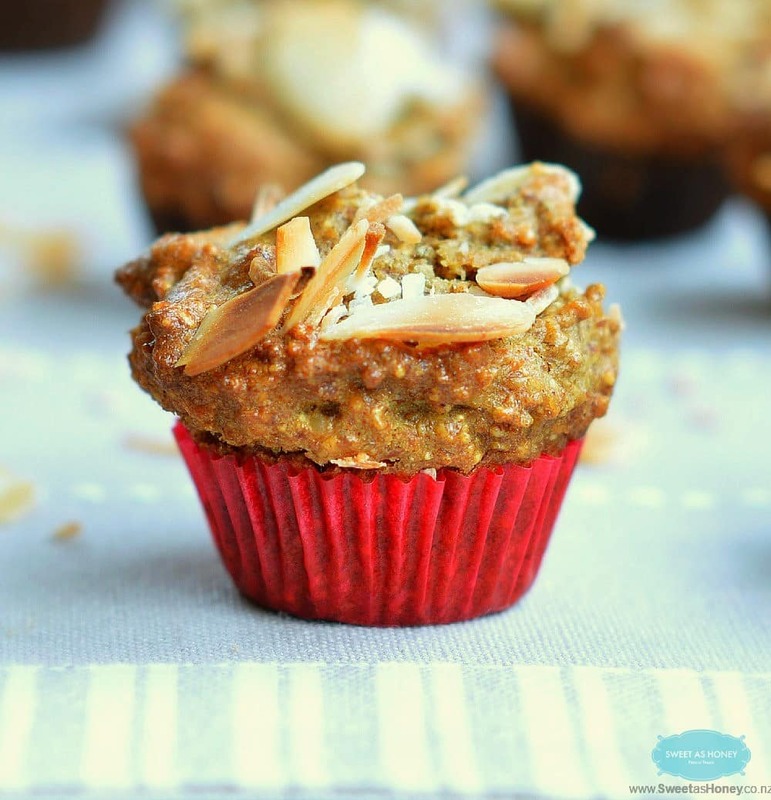 Low Carb Coconut flour Muffins with almond meal and only 4.3 net carb per serve. Those delicious mini muffins are fluffy, moist and slightly sweet, 100% sugar free, dairy free, gluten free and paleo approved…. 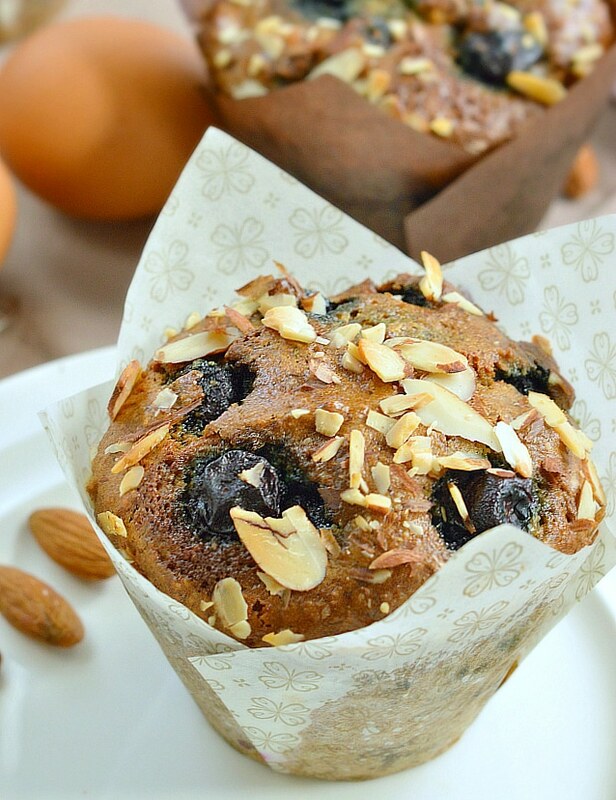 Blueberry Almond muffins a delicious easy lo carb recipe for breakfast, grain free, sugar free and keto friendly with a moist texture.